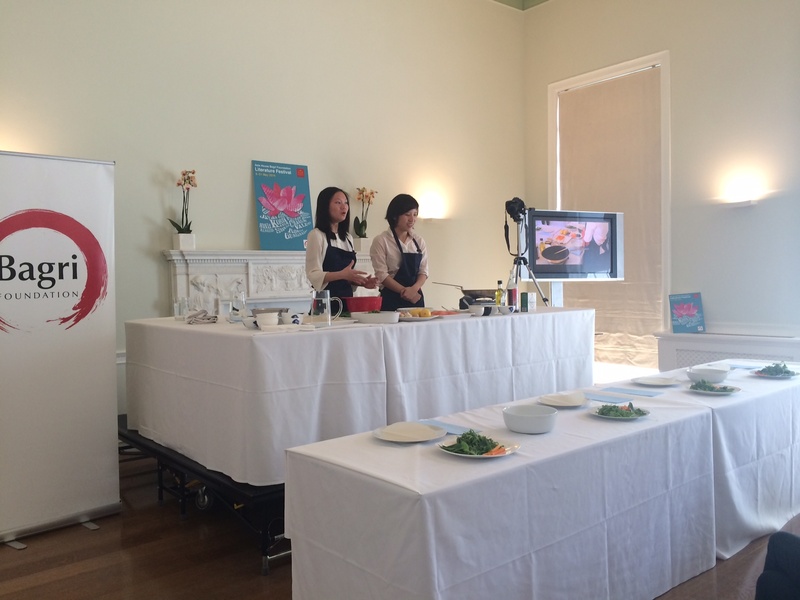 Asia House Literature festival is packed with really interesting events and one of them was the launch of a Vietnamese Market Cook Book. I feel the best way to learn cooking is to watch and learn and that is exactly what I did because the two lovely women Van Tran and Anh Vu gave us a live demonstration of how to make some really simple Vietnamese Food. A lot of people usually tend to have a mental block about cooking ‘exotic’ cuisines because they tend to think most of the dishes will need some kind of magic ingredients which they won’t be able to find in England. 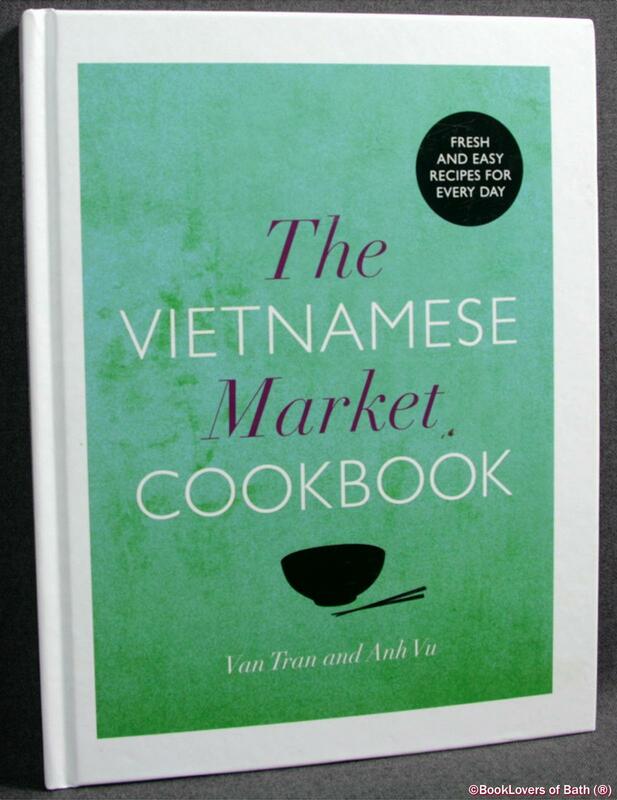 The truth on the other hand ladies and gentlemen is – You can literally find everything in London and to cook Vietnamese or any Asian cuisine for that matter you don’t necessarily need ‘out of the world’ ingredients. 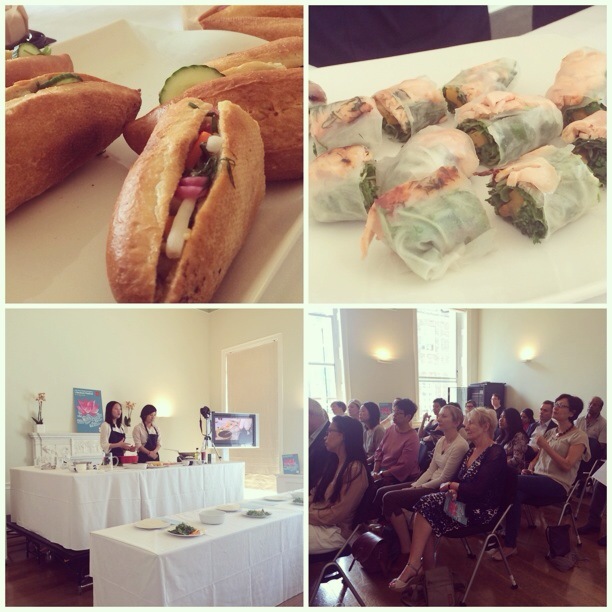 The ladies demonstrated how to make fresh summer spring rolls and how to make a basic Vietnamese sauce. These are super simple to make. After realising how simple it is to make the sauce I had to go home and try it out myself, so instead of using Salmon (they used it) I tried it with Lamb and it definitely was worth the effort. I obviously added my slight twist to it. For the sauce – Squeeze the lemon juice and then mix it with sugar, chilli, ginger – beat it properly. Add the fish sauce (depending on your taste, add more if you like it or add less if you are not too fond of the smell. I promise the fish sauce tastes great after its cooked. Marinade the lamb with some salt and pepper. Cook the lamb for about 5 minutes in high heat and then add the sauce and soya sauce. Cook for 5 more minutes in the sauce. Serve it with some noodles or boiled rice. If you want to try out their food you should visit their restaurant Bánhmì11 in London.